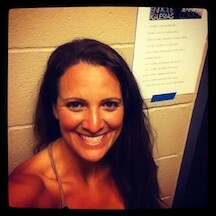 I’ve been super busy working my massage summer sessions at various events in California. After working at the US Open of Surfing event in Huntington, I did massage at the Warped Tour, and at the Jennifer Lopez concert for all the JLo dancers. Later in the summer I also had the opportunity to do massage at the Freestyle Session b-boying event at Club Nokia and the MSA Malibu Classic SurfAid Cup Invitational. 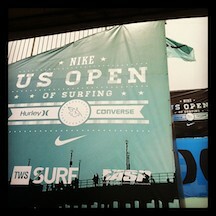 This past week I had the opportunity of providing massage therapy to athletes at the NIKE US Open of Surfing in Hungtington Beach.